What do doxorubicin and adriamycin have in common? Why can the indications for platinum compounds vary so much? Have monoclonal antibodies ousted cytotoxic drugs? What is an anticancer antibiotic? 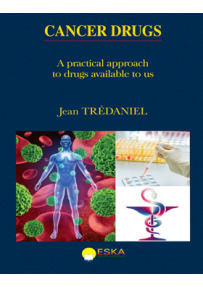 The aim of this book is to answer these questions, and all those that arise from being in contact with cancer drugs. To do this, we first need to classify each one in relation to the others. 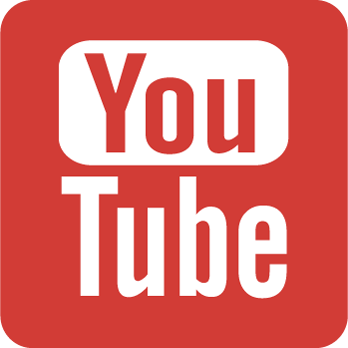 Each product is then described, detailing its official indications, as validated by its marketing license, then its dose, its mode of administration and the precautions that need to be taken when using it, any eventual resistance it may generate, and finally, the side effects it may cause. (Traduction du Français vers l'Anglais par Lorraine Arndell). 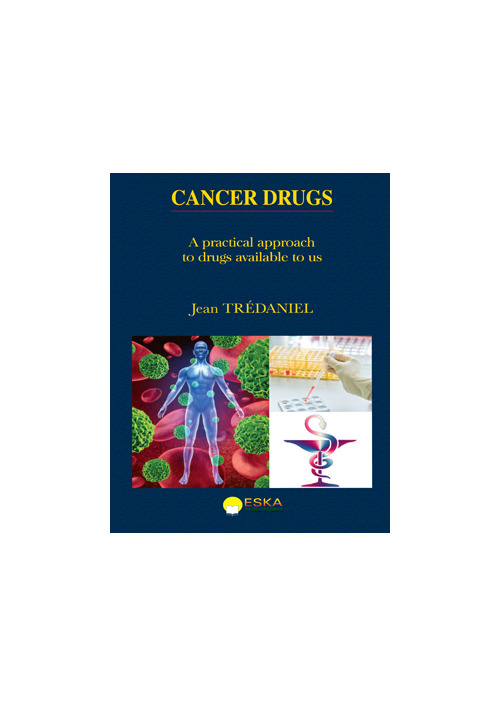 Jean TREDANIEL is a Professor of Oncology at Paris-Descartes University. He leads the thoracic cancerology unit of the Paris Saint-Joseph Hospital Group.